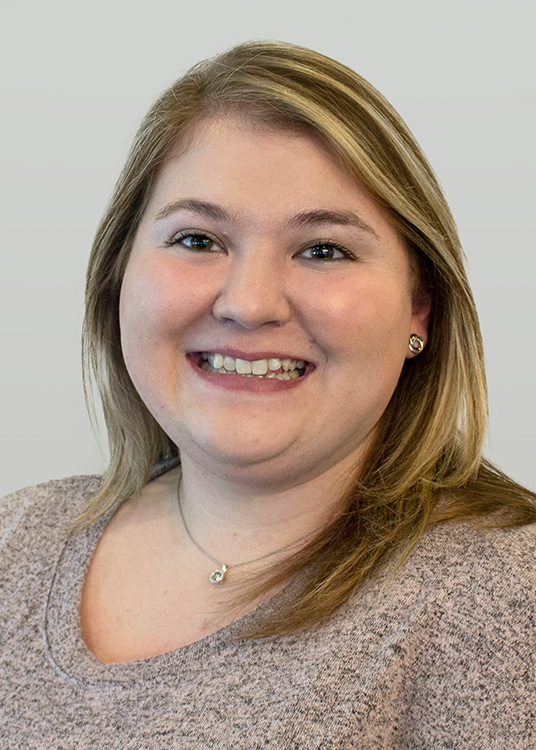 Whitinger & Company has announced the addition of five interns to their professional staff. 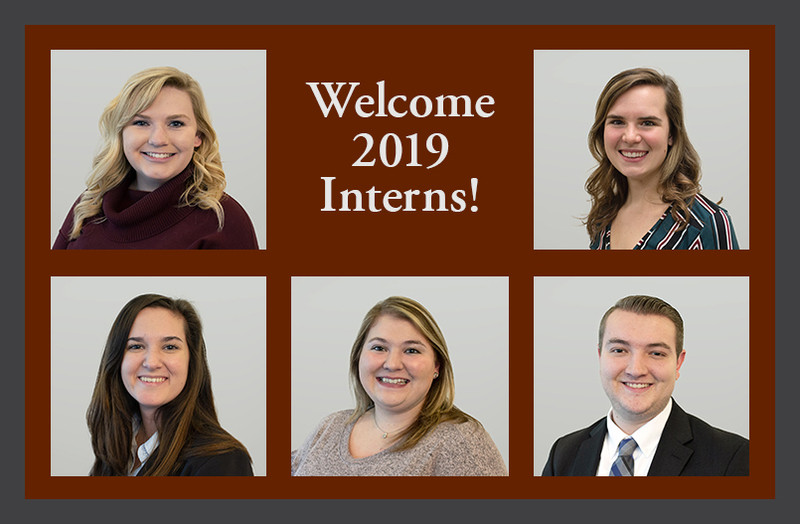 All five interns will spend their spring semester working in the firm’s tax division. 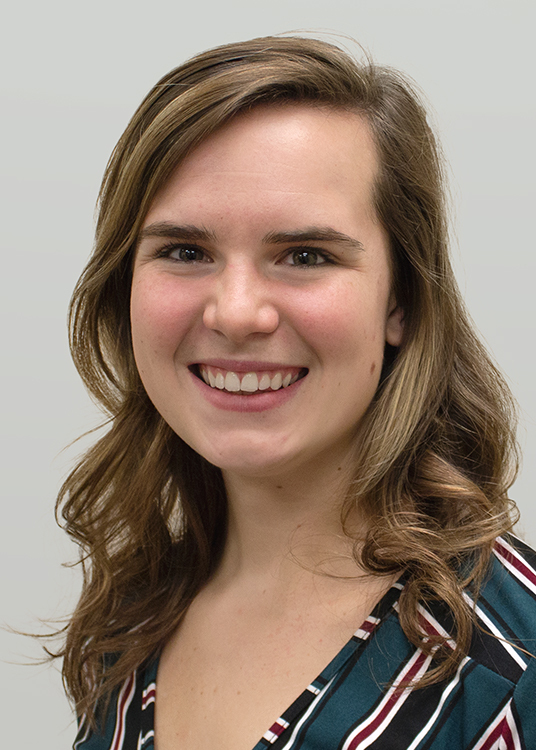 Lauren Dickson of Greenfield, Indiana is a Senior at Ball State University where she is completing a Bachelor of Science Degree in Accounting with a minor in Spanish. 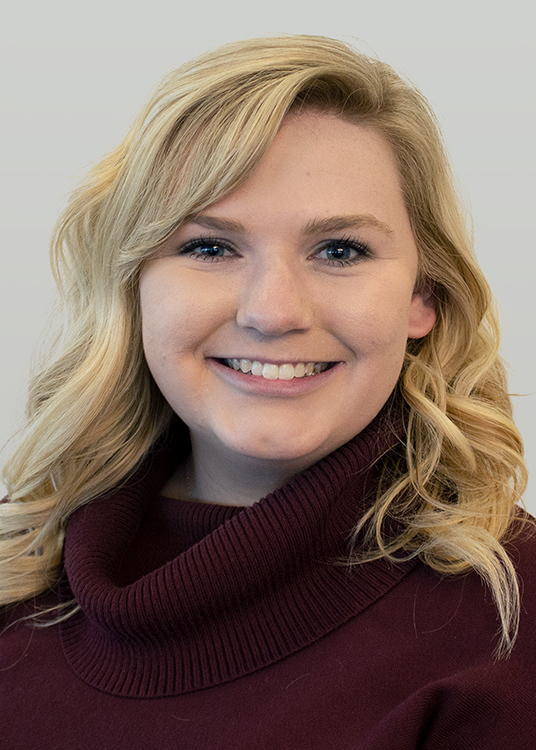 She is heavily involved in the Ball State community as a Reporter for Beta Alpha Psi, and a member of both the Accounting Club and The Ball State Women in Business group. 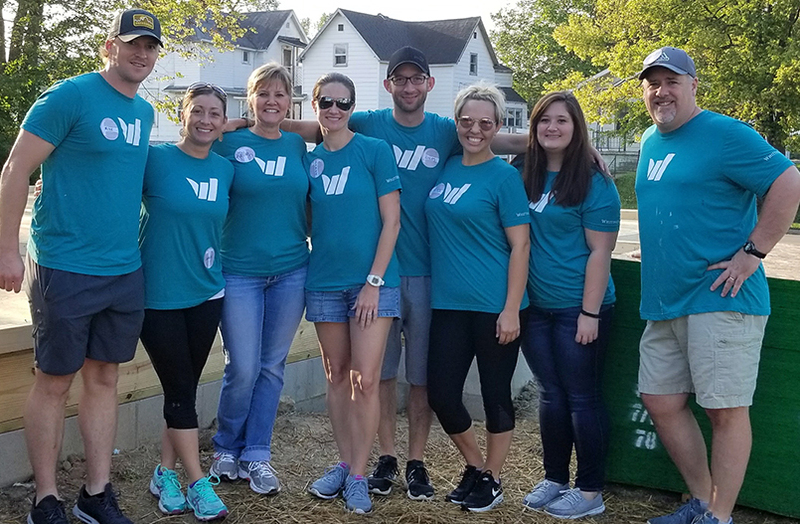 Lauren interned with Whitinger in the spring of 2018. 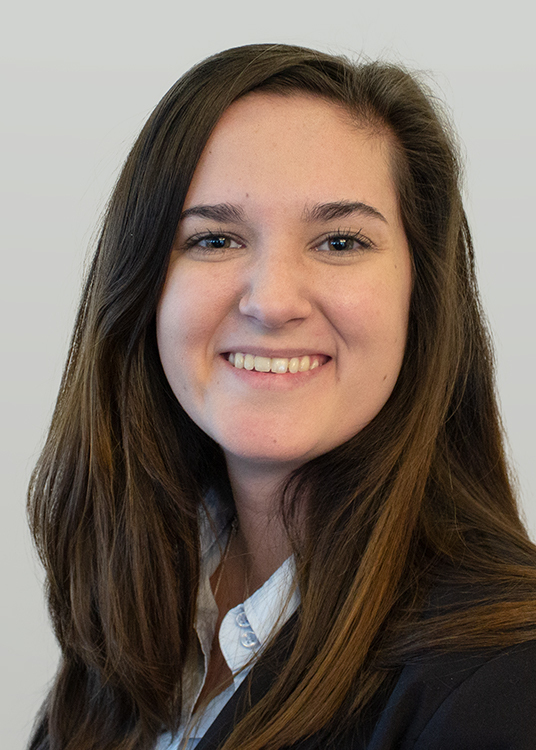 Chloe Prichard of Rockford, Ohio graduated with a Bachelor of Science degree in Accounting with a minor in Residential Property Management from Ball State University and is now pursuing her Master of Accountancy at Ball State. Chloe earned Dean’s list for five semesters while at Ball State, was a member of Accounting Club and volunteers at an animal shelter in her hometown. Joshua Geis of Greensburg, Indiana is a senior at Ball State University, where he is completing a bachelor’s degree in Accounting. At Ball State, Joshua is a member of Beta Alpha Psi in the Zeta Omega Chapter and has been a volunteer at Bread of Life food pantry. 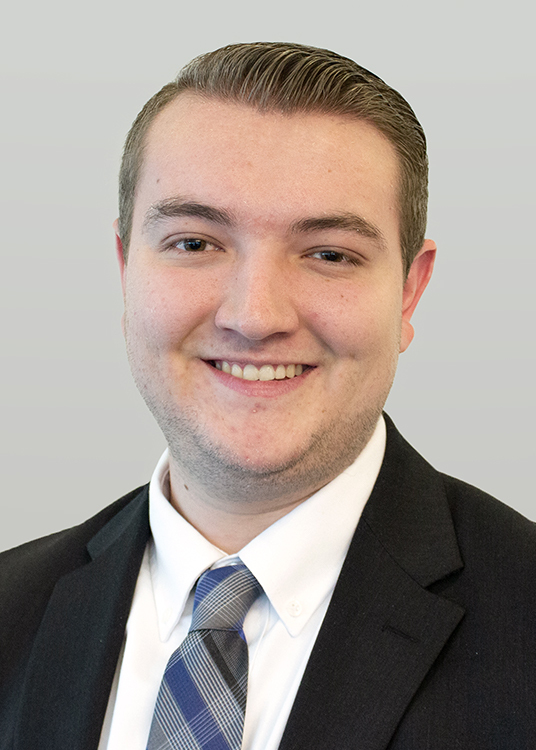 Joshua will be completing his internship in Whitinger’s Indianapolis office.